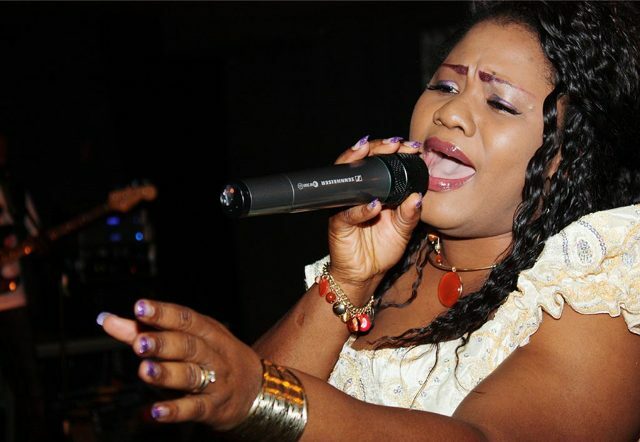 Ghanaian Gospel musician, Obaapa Christy, has disclosed her readiness to collaborate with Sarkodie and Stonebwoy. She said she takes inspirations from them—so having them on her next album would be great. “I look at some of the stage performance from both gospel and secular musicians to improve upon my stagecraft when performing. I used to be adding some of Samini stage act and add my part to make my performance what it is,” Obaapa stated. She stressed that changing her name from Christian Love to Obaapa Christy has not affected her in any way. It appears a collaboration with these artistes will be possible—because Stonebwoy has already shown the green light in a recent interview. “I am ready for any type of music genre that you would put on me so long as I get to do my own thing on it I will do it. So if Obaapa Christy wants to put me on her song I am ready for her,” he said in an interview with Hitz FM.